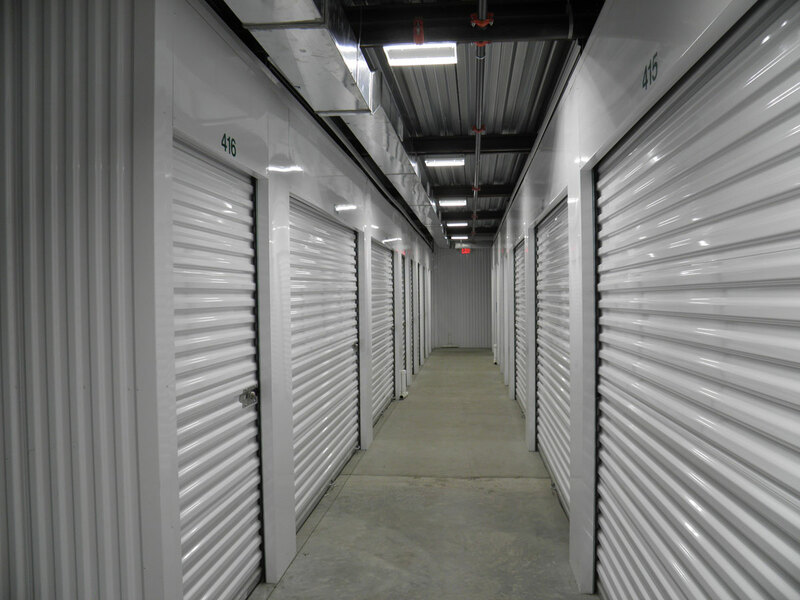 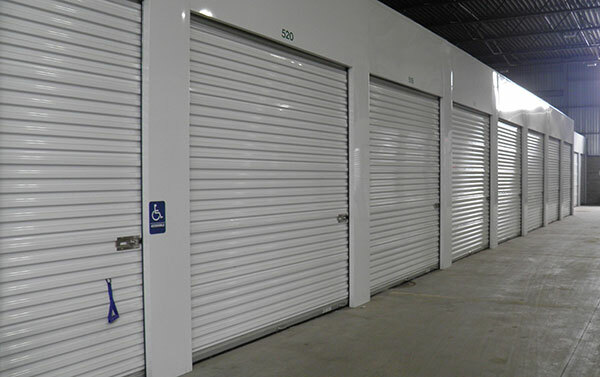 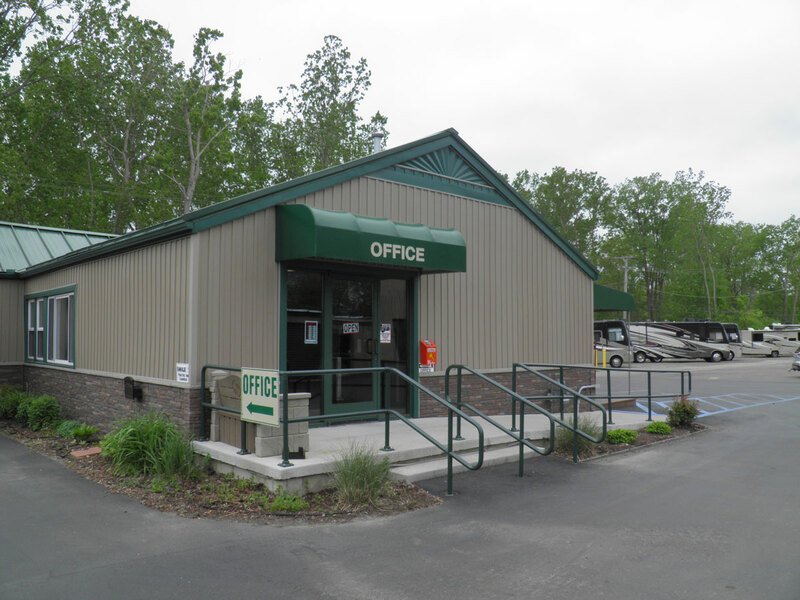 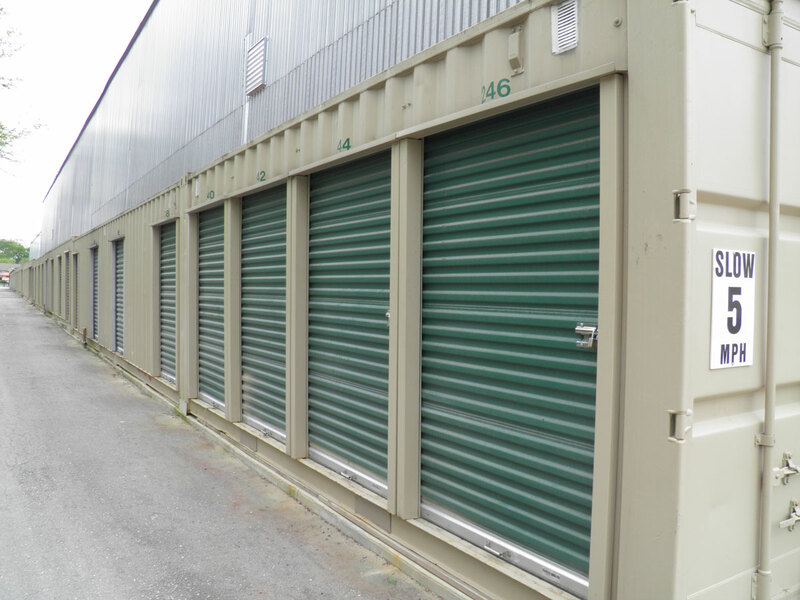 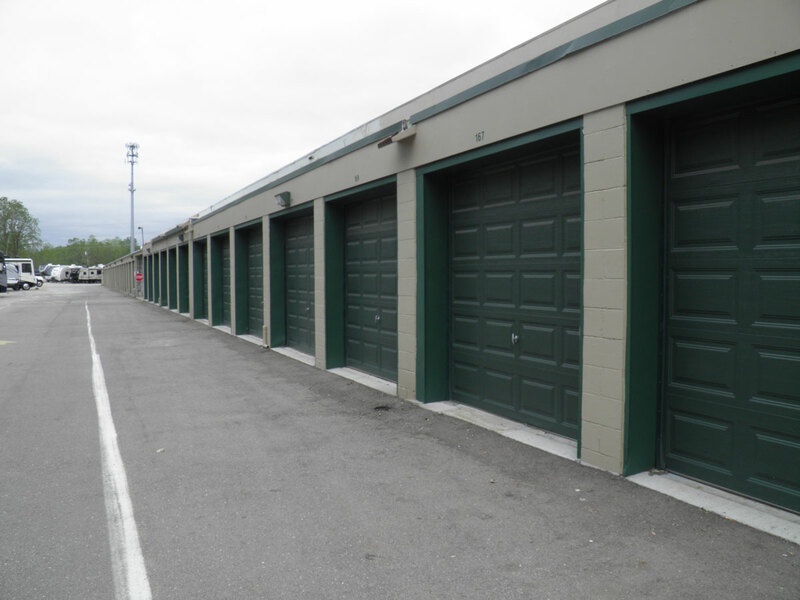 We have just the right amount and size of self storage units you need. 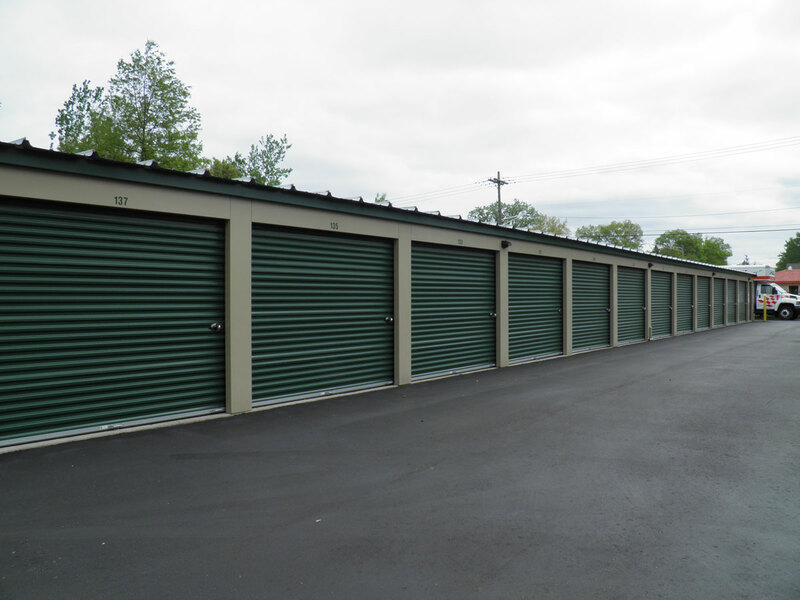 Cleaning out a closet, home improvement project or just need to create some extra space? 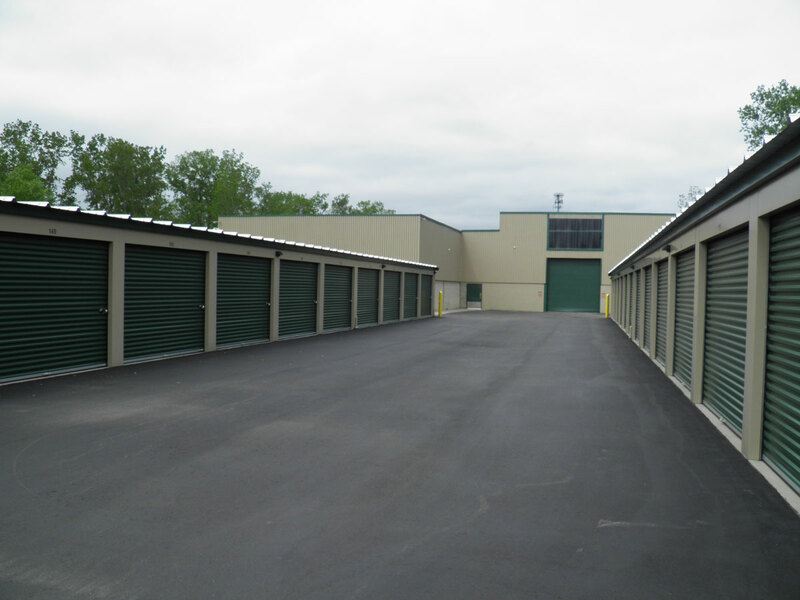 We have the storage unit that’s right for you. 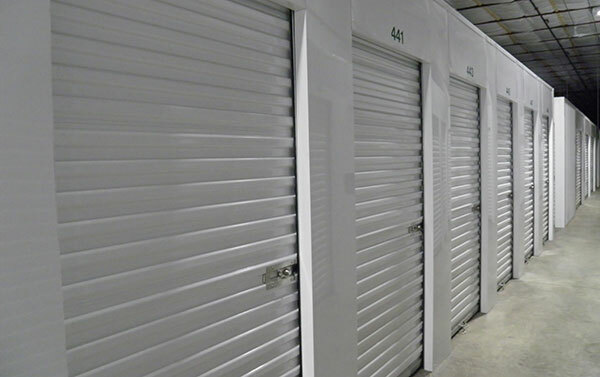 With temperature-controlled self storage units your valuables are safe from temperature swings, dust and pests. 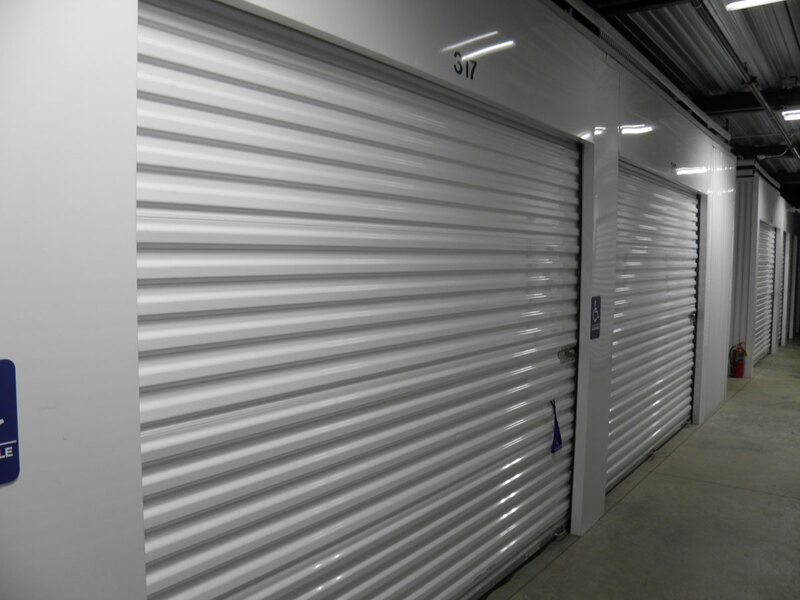 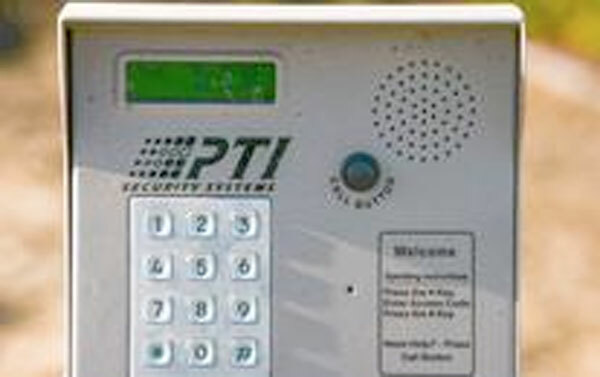 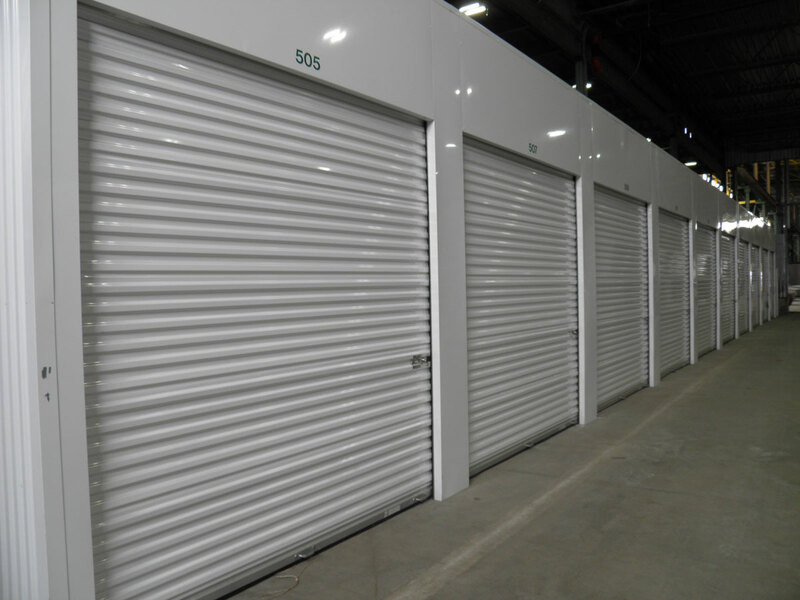 Our self storage facility features a state-of-the-art security system including; cameras, motion detection lighting, keypad access and more. 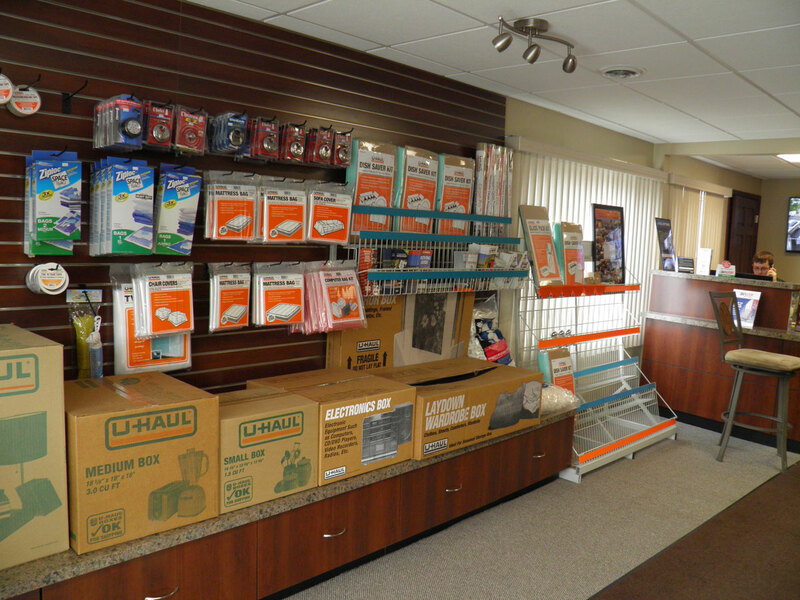 U-Haul moving trucks feature Gentle Ride Suspension, low decks and the EZ Load ramp. 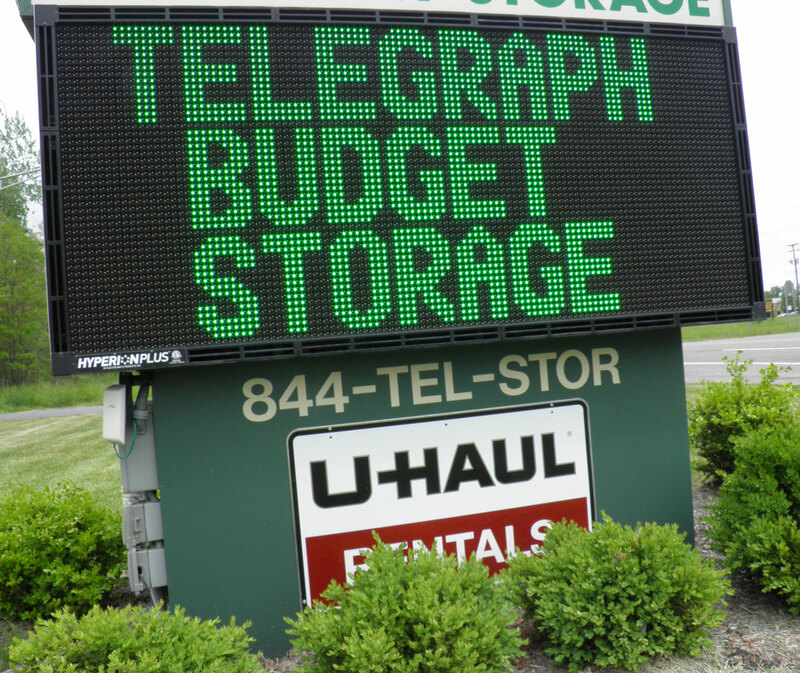 Rent cargo vans or up to a 26′ truck local or one way. 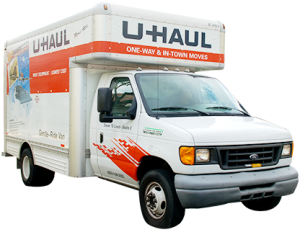 You can’t go wrong with U Haul Truck Rental​​.